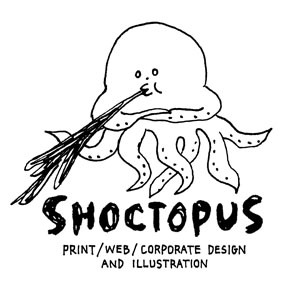 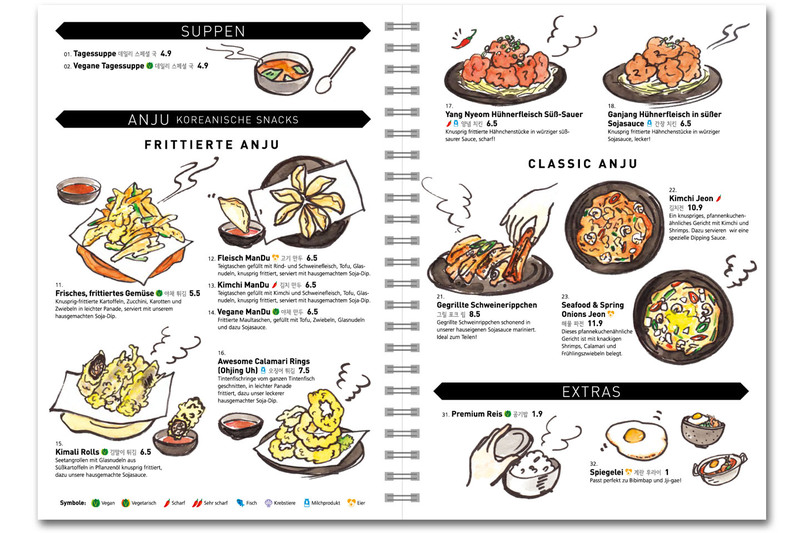 Menu illustrations by Yukiko Shikano. 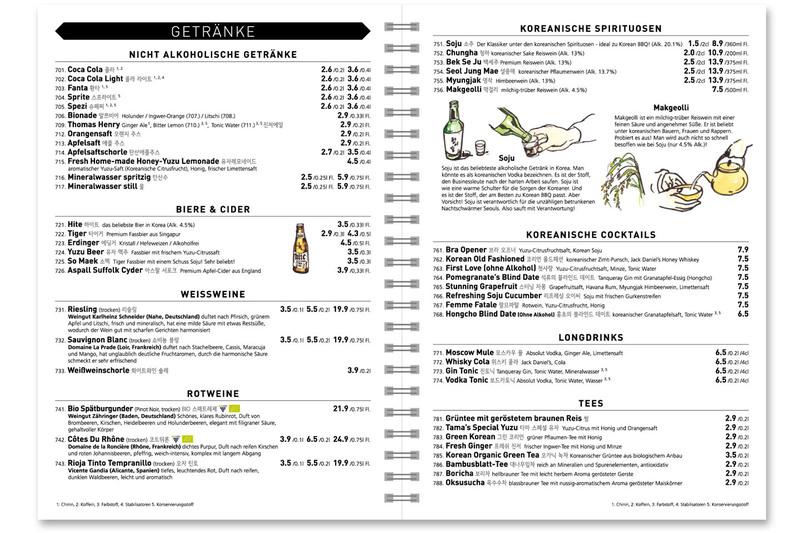 / This menu is NOT the current one. 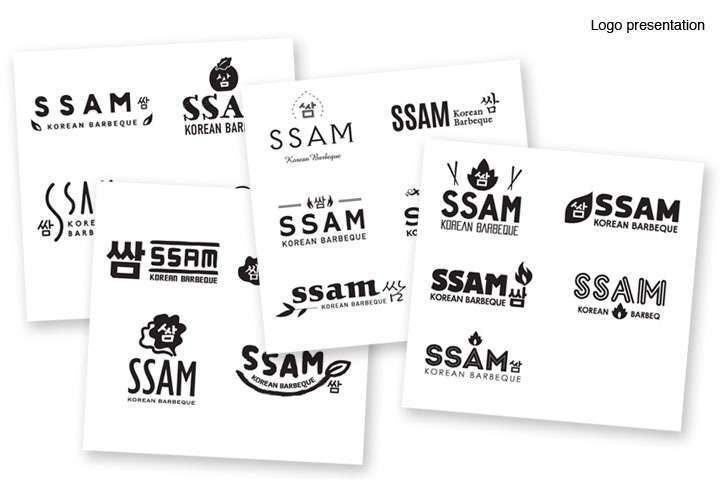 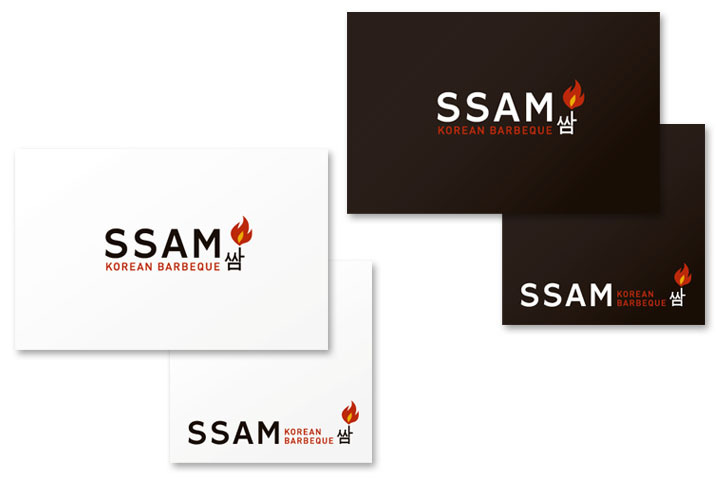 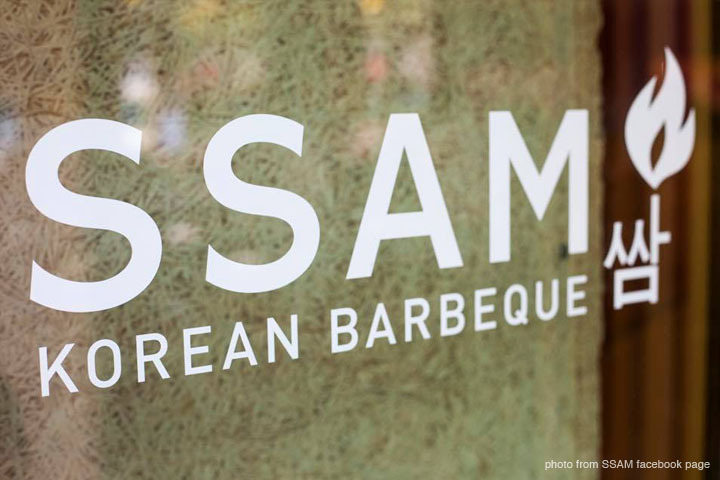 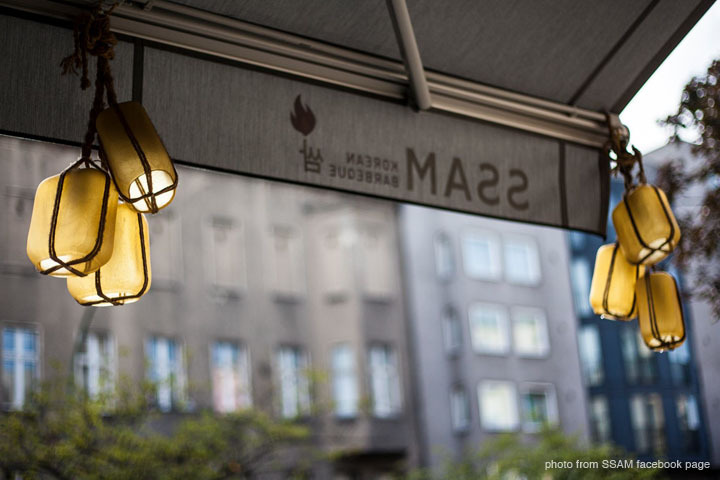 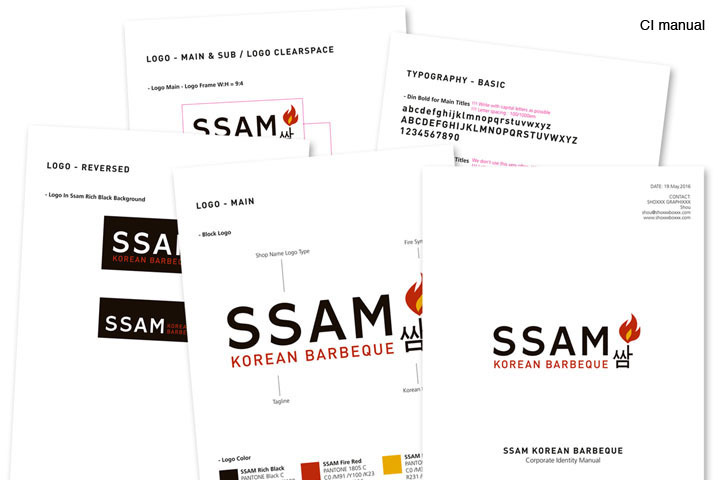 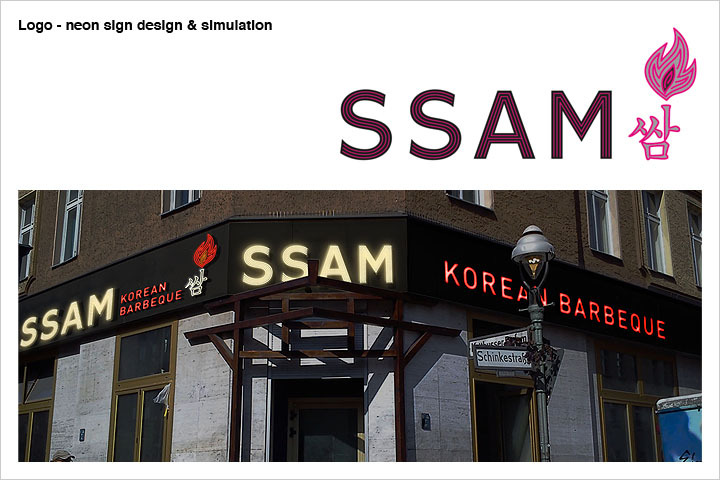 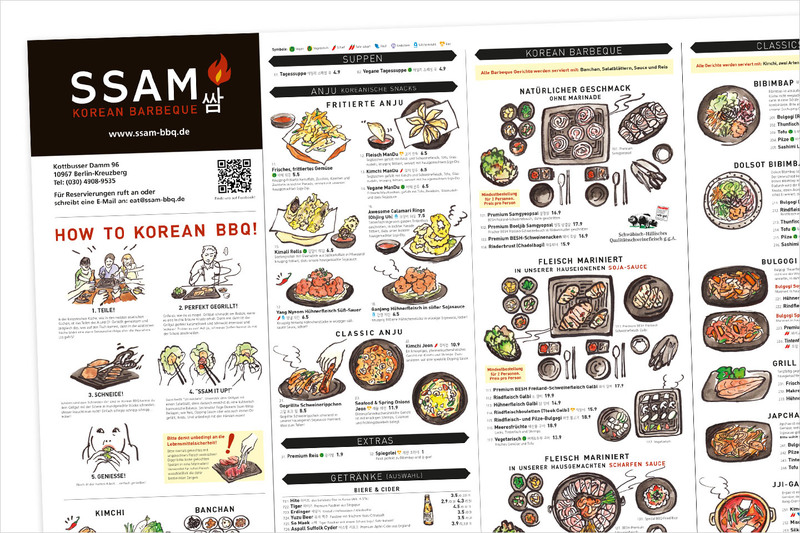 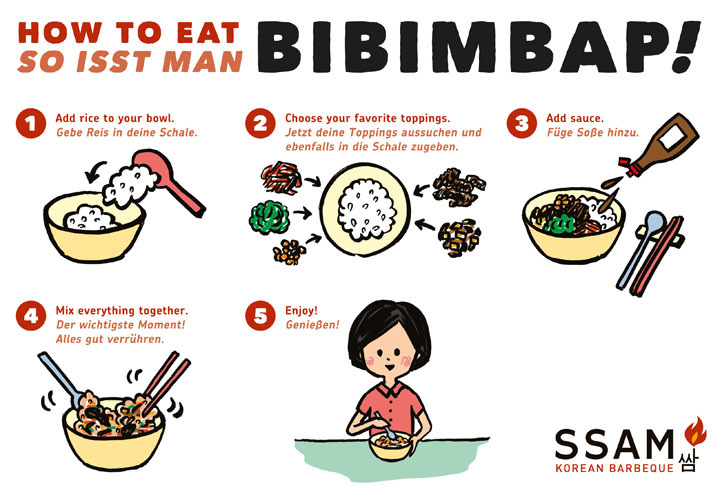 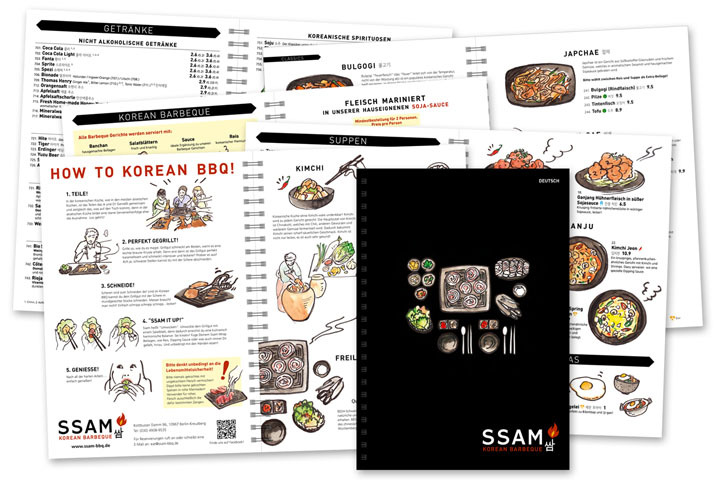 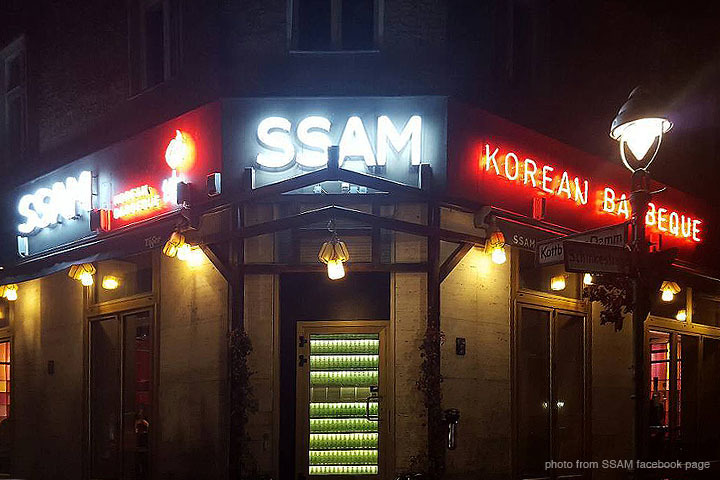 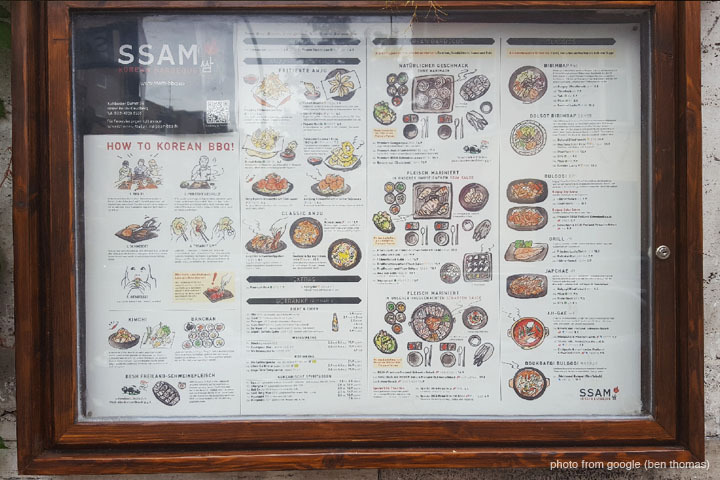 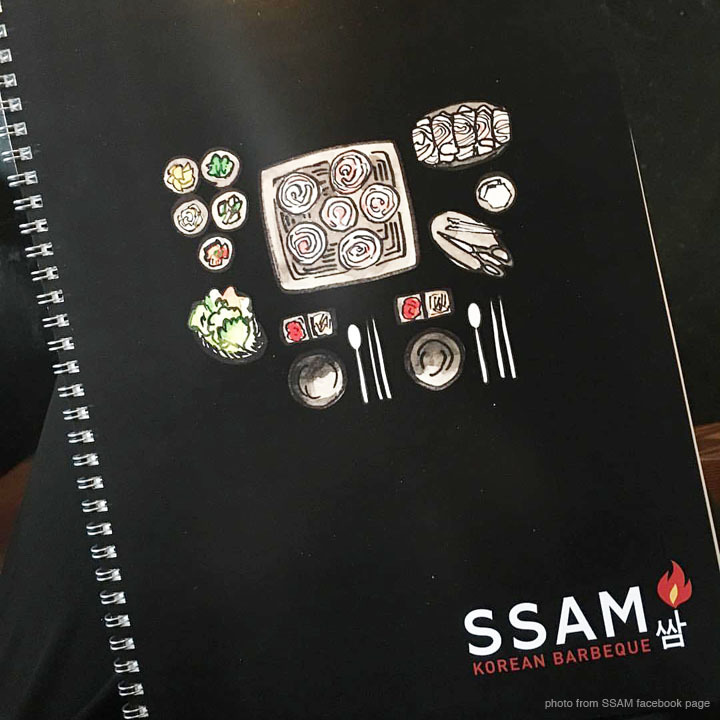 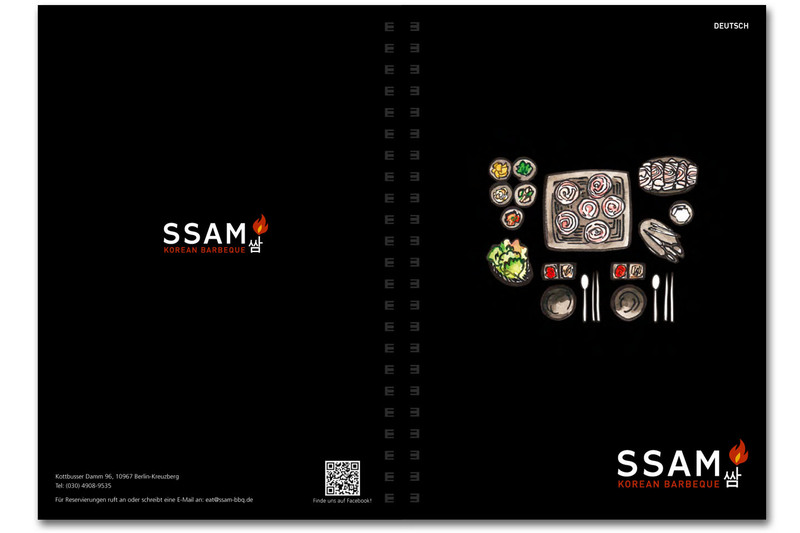 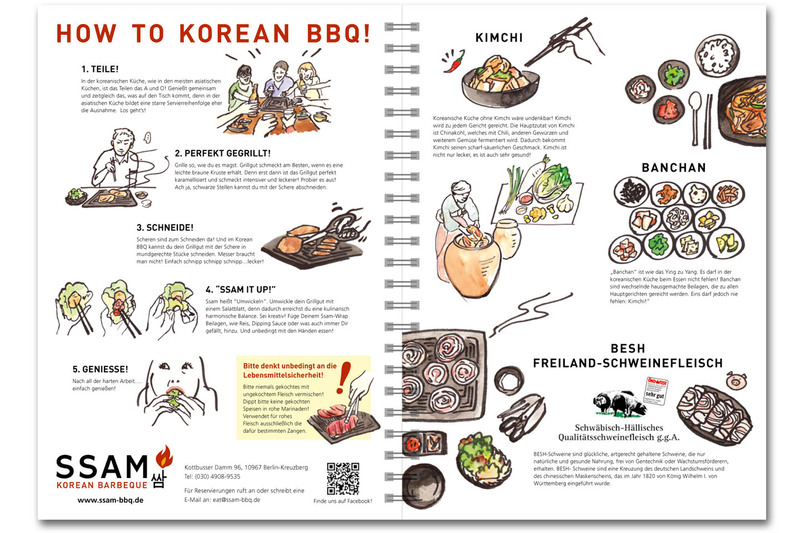 Visual branding and additional graphics for a korean barbeque restaurant “SSAM” in Berlin.